Exchange Traded Funds are all the rage among financial planners. The problem for individual investors is that the fees layer up quickly. A financial advisor might charge about 1% to recommend money managers to clients. The money managers often charge another 1%. This is on top of the ETF fees. The combined 2% in “service” fees is a HUGE barrier to overcome. Most people can manage an ETF portfolio very efficiently without having to overcome the layers of fees within the financial industry. Our solution is the ETF Tactical Trading service. Fundamental Trends offers two global strategies: the Global Trends portfolio for long-term growth investors and the Global Asset Allocation portfolio for moderate risk balanced investors. 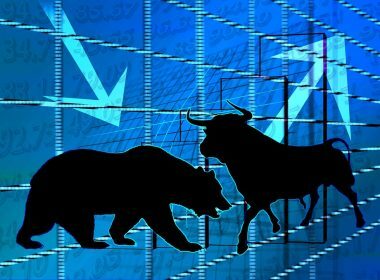 Either portfolio can be used as a stand alone strategy or as the core to build a stock portfolio around. The Fundamental Trends ETF strategies manage for risk and search globally for opportunity. We seek to be positioned in growth assets, sectors and regions when they are value priced and rising in price. We screen ETFs based upon several key criteria: expenses, valuation, internal holdings, methodology, growth outlook and other factors. For complete access to our “ETF File” reports, portfolios, trade alerts and other analysis, sign up for ETF Tactical Investing today. 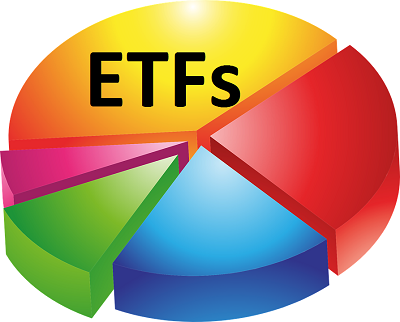 ETFs are a wonderful place to start investing. However, keep it simple when your portfolio is small in order to avoid unnecessary trading costs. There is an overriding trend in the economy that is long-term. The shift from labor and capital intensive “old economy” companies towards scalable and smart “new economy” companies. While we will always need the “old economy,” many of those stocks will not be good investments due to thin margins. Once you are to the point where you’d like explore other opportunities, please do subscribe. Until then, the Fundamental Trends 401k Alert service will makes sense for you as it provides asset allocation and broad information that will help you as you begin building your financial freedom.